Search engines like Google love fresh and new content. As they aim to give their users the most relevant and latest results, their crawlers are always on a lookout for new pages on the web to discover and include in their indices. 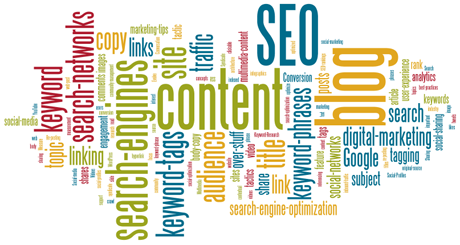 Contents on a blog attract not just user traffic but those of the search engine spiders as well. Learn the secrets to optimizing your entries. Here are ten tricks to show you how. 1. It’s all about quality, relevance and uniqueness. Keep them original. Pick trending topics in your industry and breaking news within your niche and you are guaranteed to reach SEO rankings in no time. Make sure that the knowledge you impart is useful and timely. Aim for write-ups that answer common questions or solve people’s problems. Avoid spinning articles for the purpose of quantity. 2. Maximize snippets. Snippets are excerpts that describe your entire article. These brief descriptions are visible on the SERP. The more compelling and attention-grabbing they are, the higher the chance that visitors will click on the link, arrive at your site, and read the full entry. 3. Use eye-catching titles. Your title is the first thing that grabs the users’ attention. 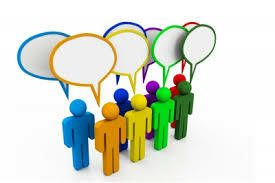 Make it descriptive so that your audience need not second guess what the post is all about. 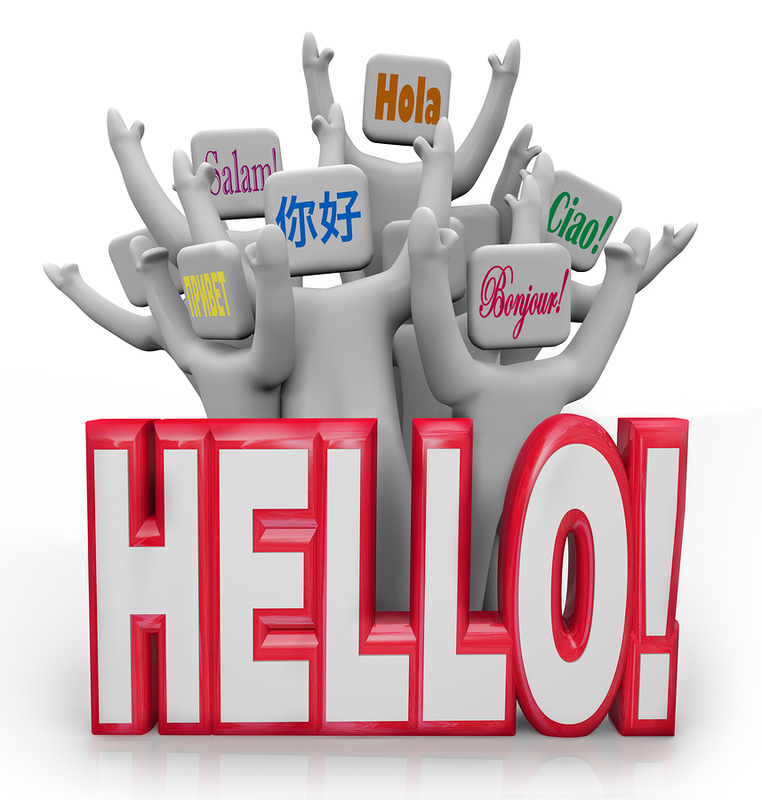 Avoid over-optimization and inserting awkward words just for boost SEO score. 4. Apply proper keyword placement and variation. 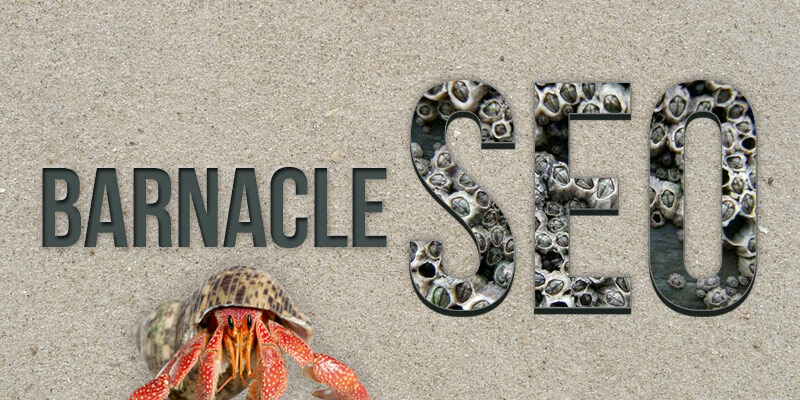 The trick is positioning your key terms near your images to emphasize its importance. Employ varied anchor texts for maximum outcome. 5. Keep the length standard. Ideal number of words range from 400 to 600. Make them concise and spot on. 6. 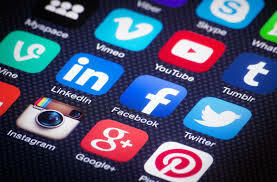 Integrate various media types on your posts. Do not be limited with just text. Upload original photos. Create video tutorials. 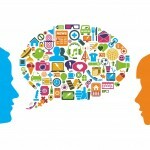 Insert images, videos, infographic and podcasts to impress an interactive content. 7. Take notice of timing and frequency. The secret lies on posting regularly – 3 to 4 times per week and timing them in where majority of your readers are online. As you do this, the opportunity to get your write-up shared tends to go a little higher too. 8. Allow reverse guest posting. 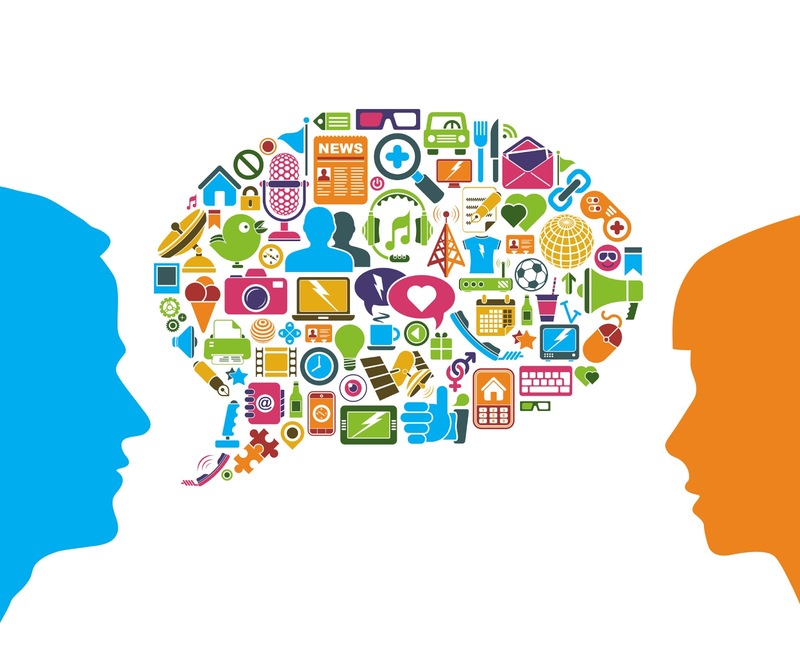 Coordinate with influential bloggers in your field and invite them to write something for your blog. The variety of tone on your posts not only charms new readers but it also increases your credibility as a good resource. 9. Be mindful of errors. This pertains to wrong spelling, punctuation, capitalization and grammar. Keep your content error-free. 10. Use categories and tags. 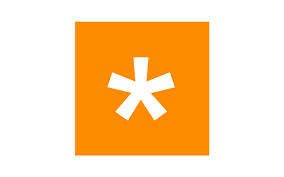 A tag makes it easier for your visitors and search engines to find a specific topic of interest. Hence, do not forget to include this at the end of each post. In the world of SEO, inbound link is an important determining factor to rank on Google. 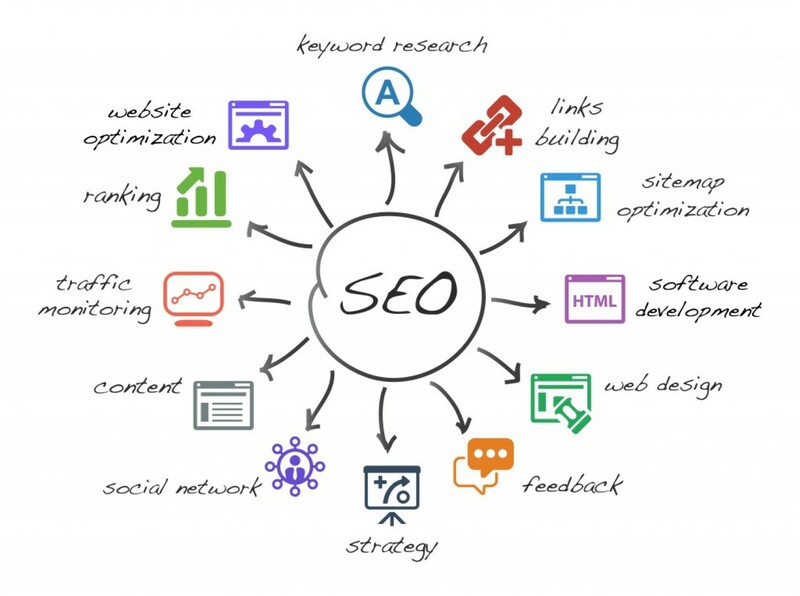 Having a number of quality backlinks can signify how popular a website is and for the search giant, it can serve as a signal that the site is an authority resource hence worth looking at by searchers around the globe. There are several ways to build links. 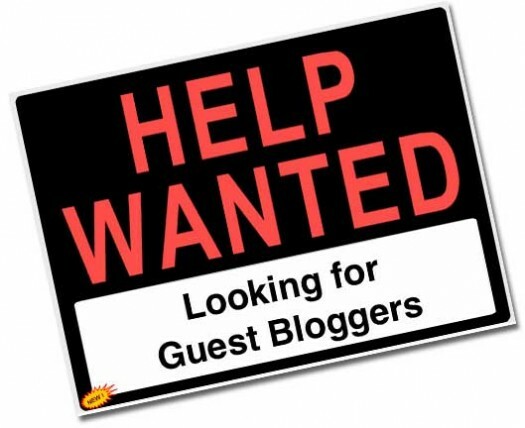 Writing guest blogs is one of them. While guest blogging mainly comprises of you looking for relevant sites to post your content to, it’s exactly the opposite for reverse guest blogging. 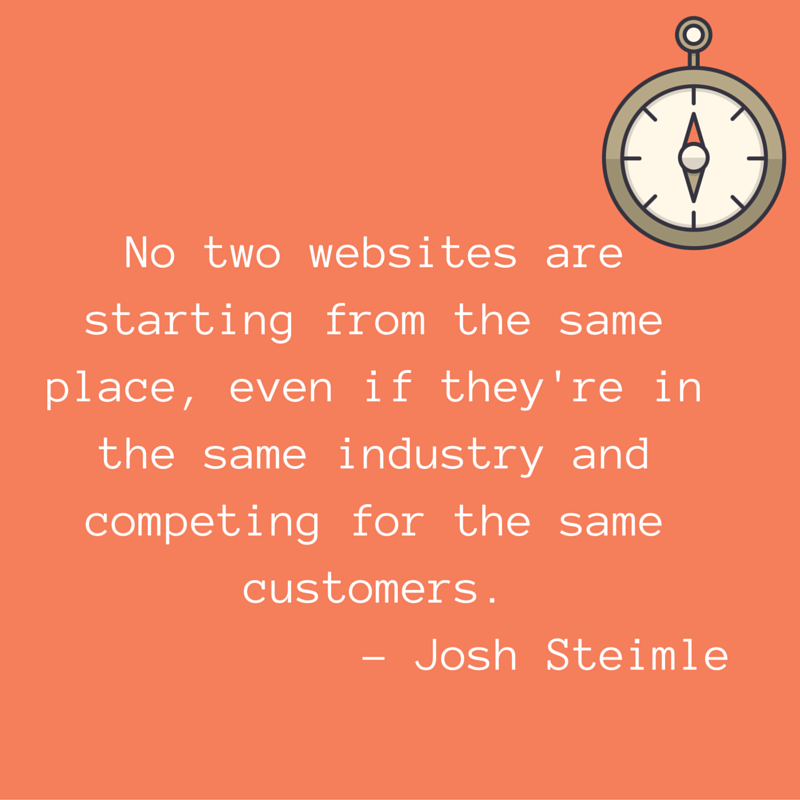 With the latter, you’re not on the hunt for weblogs anymore. You’re on a lookout for great bloggers instead. 1. You are basically in control. 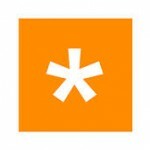 You get to pick who will write on your weblog. All you need to do is find the blogger and offer him or her a space on your website to publish a write-up. Contrary to the usual way where after spending hours on looking for a great blog to submit your article to you are left wondering whether they’ll accept or decline, this method is entirely different. It involves less work on your end. The blogger does all the writing, and more often than not, so does the promotion as well. 2. 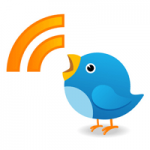 Your web traffic and backlinks get boosted. An experienced writer has his own set of following and fans. As he blogs on your site, his loyal audience will most likely check it out which can translate to an increase in your traffic. 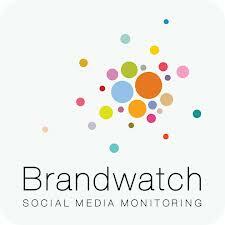 It can also improve your visibility, link-wise, once the write-up is shared on the top social networks. 3. You promote good partnership. When you reach out to or in contact with someone who will regularly publish his or her works on your blog, it signifies that you value his skills and enjoy his craft. This promotes good will and strong relationship in the future. 4. 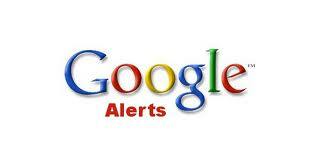 You provide fresh ideas to your readers as well as regular articles to Google. Everyone wants something new once in a while. Doing this will give them a fresh intake about a certain topic you haven’t blogged about yet. 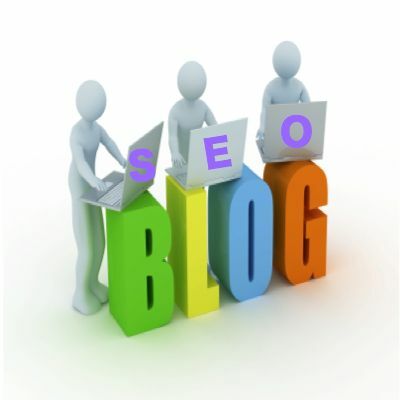 It will also catch the attention of the search engine bots as you frequently post on your weblog. A site map (or sitemap) is a list of pages aimed to aid visitors and web crawlers find the different sections on your website. It can either be an HTML sitemap which is designed for users so they can easily browse the contents, or an XML version that is intended for bots so they can include every part of your site to their search engine index. 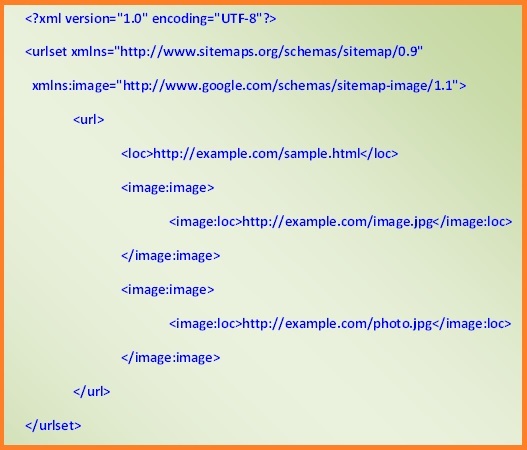 We’ll talk about XML sitemaps on this post. 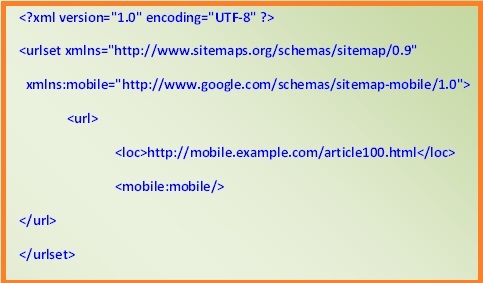 An XML sitemap follows a data protocol as stated on Sitemaps.org. <lastmod>, <changefreq>, <priority> tags are optional. Here’s an example. Items in italics are optional. For large sites (e.g. e-commerce sites) that do not meet the usual requirements, a sitemap index may be used. should include a <sitemap> entry for each Sitemap as a parent XML tag. should include a <loc> child entry for each <sitemap> parent tag. File Types Based On Content and Device. Google supports specialized sitemaps based on the content type and device used on your website. As image search is separate from web search, it then equally important to create and submit an image sitemap. For each URL you list, note the essential images on that page. You can record up to 1,000 images for each page. -<image:caption>, <image:geo_location>, <image:title>, <imagelicense> tags are optional. 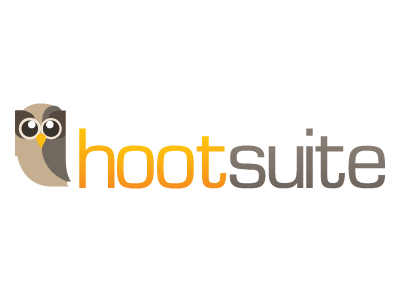 For video sitemaps, you can either add video information to an existing sitemap or generate an mRSS feed for your site and submit the feed as a sitemap. Each video sitemap or mRSS feed file that you provide must be under 50MB in size when uncompressed, and can contain no more than 50,000 video items. If it exceeds the usual limit, you can submit multiple Sitemaps and a Sitemap index file. Read more about the video-specific tags and protocols as recommended by Google Webmaster Tools. This is a special file that allows Google News to discover, crawl and index all news articles faster; extract and display article information and characterize content more accurately; and annotate them with meta data. Learn the protocols and news-specific tags here. This is similar to the web sitemap except for a specific tag and additional namespace requirement. 1. Sitemap Generator by XML-Sitemaps.com. 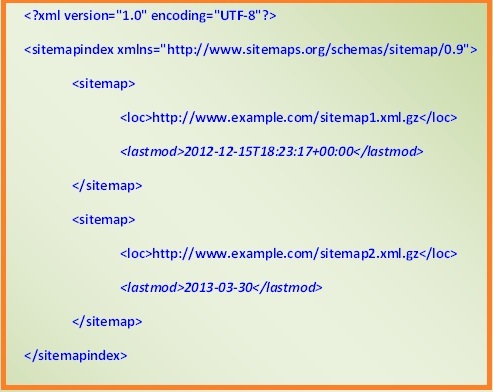 Build sitemap online in different formats: XML, text, ROR, HTML. 2. Google Sitemap Generator Tool by Internet Marketing Ninjas. Generate Sitemaps over the internet in XML, Excel and HTML formats. Additional Reports include: Internal Page, External Links, Internal/External Redirects, Internal/External Errors Reports. 3. Google Sitemap Generator for Windows by GSiteCrawler. Download and Install on your Windows unit. 4. A1 Sitemap Generator 4.2.0 by Micro-Sys ApS. Download for free, fully functional with a 30-day evaluation period, format includes: HTML, XML, image, video. 5. Google XML Sitemaps, Image XML-Sitemap Generator and Google XML Sitemap for Videos, WordPress Plugins. Install these plugins if your website platform is WordPress. 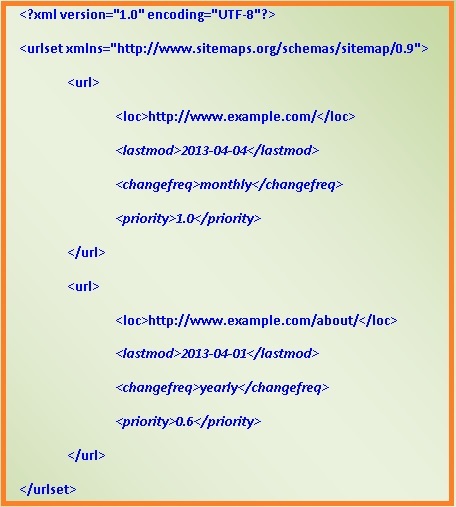 There are mainly three ways to submit an XML sitemap to search engines. How to Submit Sitemap via an HTTP Request. How to Submit Sitemap through Robots.txt. Insert a line on your robots.txt file, typically at the end of the file, referencing the location of your sitemap. 1. 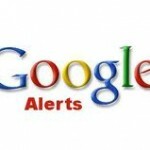 Verify that you own the website via Google Webmaster Tools. Either copy the meta tag indicated or download the HTML verification file. Insert the meta tag on your homepage header or upload the HTML file on the root directory. Once done, go back to Google Webmaster Tools and click verify. 2. Once verified, head over to Site configuration and choose Sitemaps. 1. 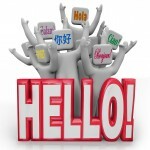 Sign in to Bing Webmaster Tools. 2. Use Sitemaps Tool. Paste the sitemap URL into the Direct Sitemap Submission text box. Required tags such as namespace must always be indicated. For a generic XML sitemap, must not have more than 50,000 URLs and not larger than 10MB. For an image sitemap, enlist up to 1,000 images per page. If it exceeded the above limits, use Sitemap Index File instead. 3. On using Sitemap Index file, remember to upload the referenced multiple sitemaps under the same root domain. 4. For image sitemaps, including <image:title> tag is a must. 5. 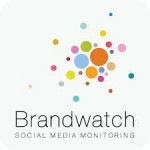 Validate before going live. Use W3C XML Validator. 6. Always upload at the root folder of your website. 7. Make it a habit to regularly check your Webmaster Tools for crawl results.